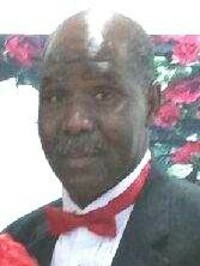 Pastor Jackson has been the pastor of this church, Greater Refuge Temple for (39) years. 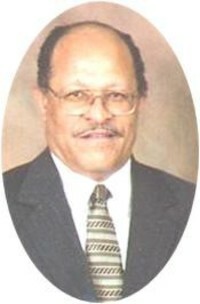 He succeeded the former pastor, Elder Archie Woods. 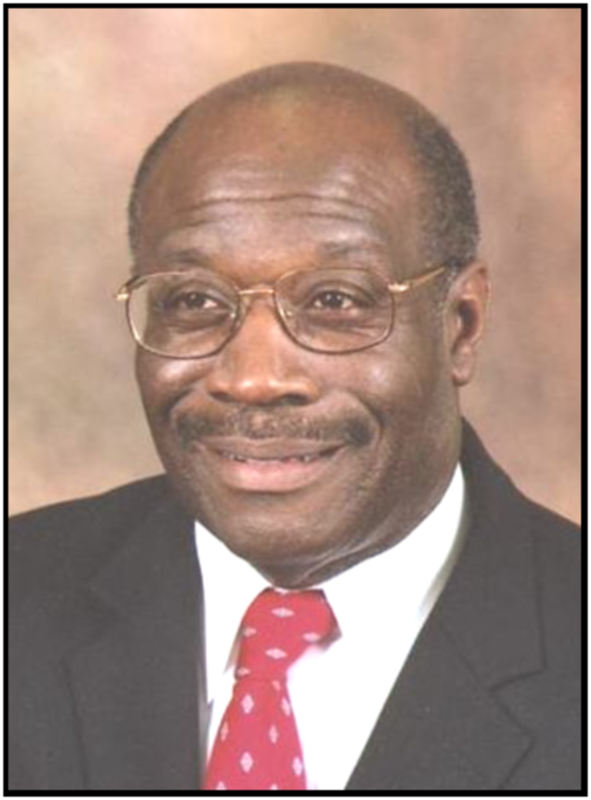 Pastor Woods, on his death bed, called him over to the bed, laid hands on him, and said “Carry on my Son!” The Lord has blessed Pastor Jackson to do just that. Pastor Jackson has come from a very humble beginning, and has remained humble. If you ask him why he does the things he does, he will say, “That is just who I am”. 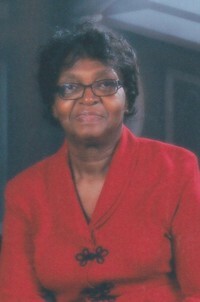 Pastor Jackson received the gift of the Holy Ghost, May 15, 1959. He was called to the ministry in 1959. He was a Minister and an Elder for seventeen years, and three of those years, he served as an Assistant Pastor. After Elder Woods went home to be with the Lord, the saints unanimously wanted him as pastor because of his faithfulness and dedication to God, Pastor Woods and the church. He was appointed pastor in August, 1976 in San Francisco, CA, during the International Convention. 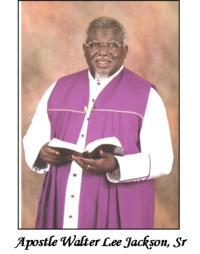 In 1979, he resigned his promising job at the Charleston Naval Shipyard to become a full time pastor. God continued to bless the church and the membership tripled. Pastor Jackson begun to look for a larger edifice and multipurpose building to bring about some of the things God placed in his heart for the people. Pastor Jackson, over the years, has developed a great love and compassion for the Church of Our Lord Jesus Christ Apostolic Faith, Inc. He has done everything in his power to work along with fellow laborers to help bring to fruition the dreams of our Founders of the Church Of Our Lord Jesus Christ. Under his Pastorate a Greyhound type bus was purchased to provide transportation for many delegates, including young people, to get to all of our conventions. In the earlier days, he would lease a trailer and hitch it to his van and take much of Greater Refuge Temple's office equipment and supplies to each Convention. The church now has four (4) vans, one of which can reproduce tapes while traveling along the HWY, a bus to transport delegates at the convention to morning prayer, breakout sessions and activities. What a mighty God we serve! 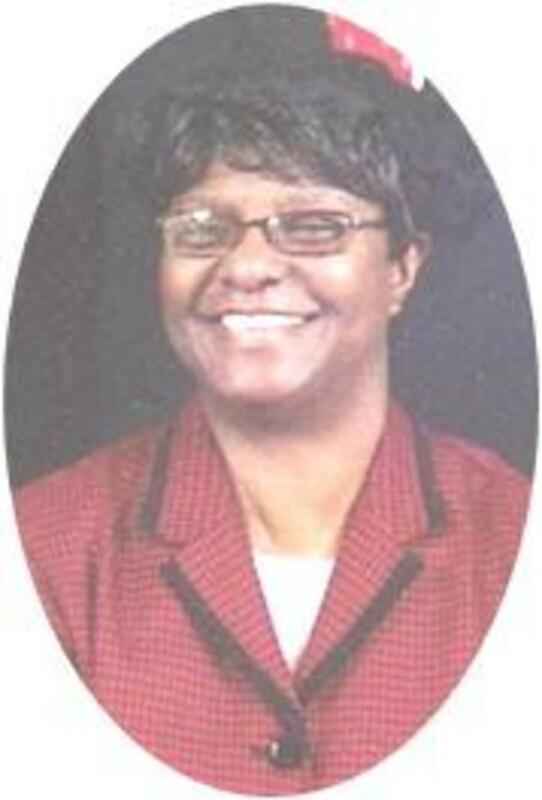 While carrying out his duties as Regional Apostle, he accepted the pastorate of Refuge Temple, St. Stephen, SC, which experienced a disaster (tornado) resulting in a beautiful church being erected, with the help of members, friends, Business Associates and the saints from around the International organization. Thank God! International Vice-Chairman Convention Committee and Videographer. Appointed Apostle to Ecclesiastical Ethics, Home Mission and Evangelism, former Treasurer for International Home Mission. 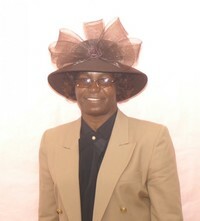 Pastor Jackson is a skilled carpenter, photographer, organizer, and an anointed Bible teacher. 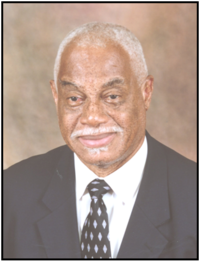 Pastor Jackson has an: Advanced Teacher’s Certificate - Church Of Christ Bible College, Certificate of Training Missions and Evangelism. 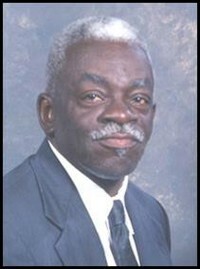 He is a member of the Trustee Board of the Bonner College, Columbia, SC. 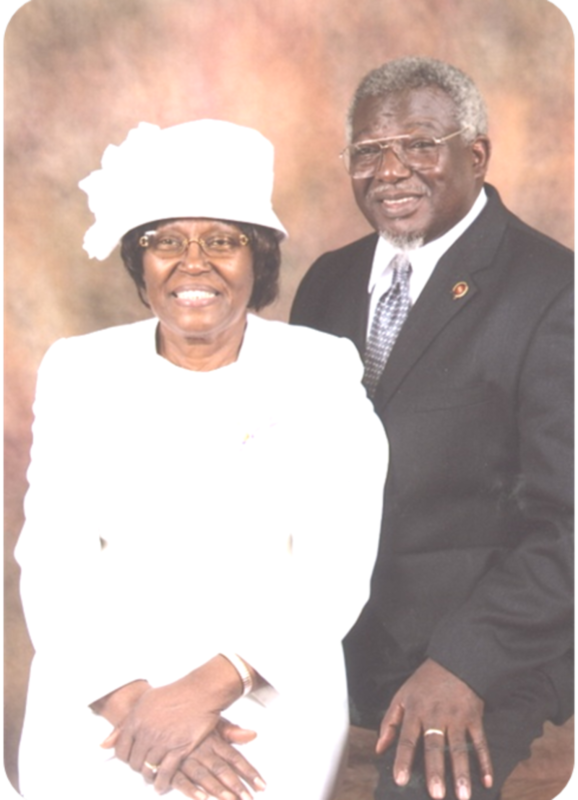 A member of the Board of Trustees of Harvest Time International Academy, Charleston, SC He holds: a FCC License, Pastor Jackson enrolled in several schools along the way. He was one of the first Blacks to graduate from the Charleston, Berkeley Dorchester Technical School in North Charleston (Electronics) ; Burke High School (Auto Mechanics), DeVry Atlanta Ga., Electronics. He has owned his very own TV and Radio repair shop and a co-business owner of a cabinet-making shop. “I’m Running For My Life!”.One of his favorite scriptures is Joshua 1:8.